BSSEC are now in Bath! We are delighted to announce that, as of today, Commercial Energy Efficiency Consultants, BSSEC are now based in central Bath. Our new office is located on Pierrepont Street (BA1 1LA), and is well positioned with restaurants, bars and shops on the doorstep. 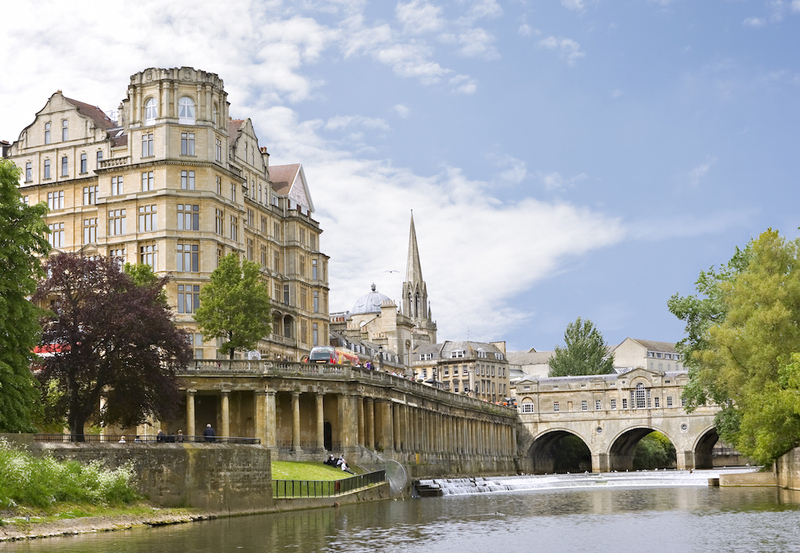 Place – Bath is a nice place to be based! We hope our clients will enjoy visiting us in this historically rich and beautiful city. People – We will be looking to employ local skills, rich from the University of Bath. We are already benefiting from the proximity to Bristol and our relationship with UWE. – by Road: easy access via the A4 from the East or West and via the A46 from the North or A36 from the South. There is plenty of car parking nearby. As well as being situated in a city steeped in history, the new BSSEC office also sits opposite Nelson House. According to Bath Heritage, this is where Admiral Lord Nelson boarded as a young Captain in the house of an apothecary, Joseph Spry, during 1780-81 and again in 1797 after the loss of his arm. It was a mid-terrace property with attic windows in the pitched roof and a basement for the servants, but Nelson probably occupied the ground floor to the left of the front door because his legs were still extremely weak. Nelson’s father, Edmund, reportedly lodged across the road at number 9 and nursed his son on arrival until he became more mobile.